Back on the market, No Fault of Seller. 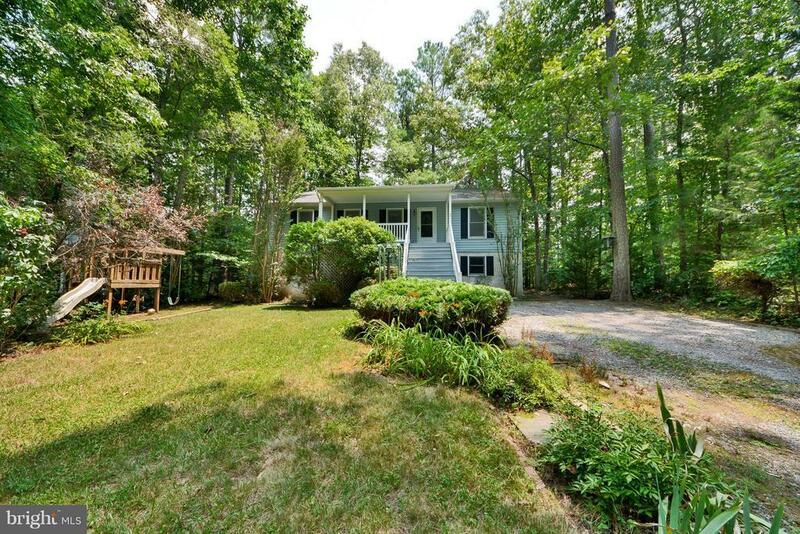 Lots of space in this raised ranch on a secluded lot. 3 bdtrs, 2 full baths, living room & kitchen all on 1st floor. Full finished basement with family room, office, full bath and possible 4th bdr. Front porch & large shed in back. Interior has been freshly painted and new roof is being installed. Hot tub & Appliances will be conveyed "AS IS". Selling Office: Century 21 Classic Real Estate, Inc.